With Reliance Industries’ stock price hitting an all-time high of Rs. 1,179 on BSE earlier today, the conglomerate has gone past Tata Consultancy Services (TCS) to become the most valuable company in India. The Mukesh Ambani-led company is now said to be worth Rs. 7.41 lakh crore as opposed to TCS’ market-cap of Rs. 7.39 lakh crore. The company’s stock has gained around 28 percent this year on the back of strong growth in the petrochemical, retail and telecom sectors. 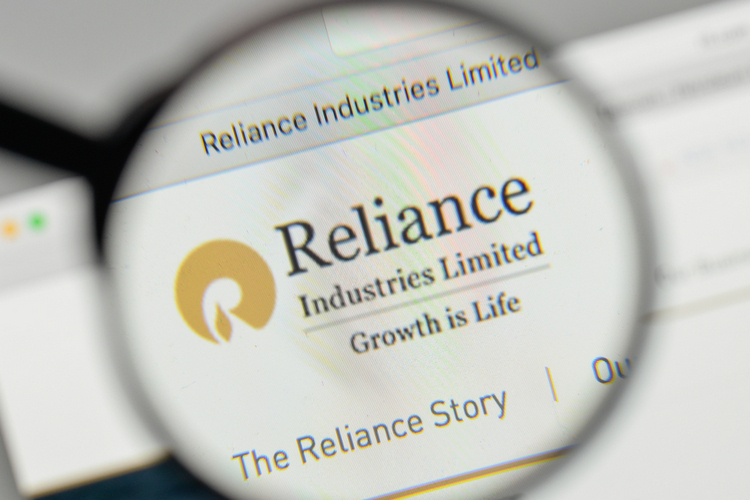 Reliance’s stock started its current upsurge after the company, aided by higher oil prices and rapidly multiplying Jio subscribers, posted its highest-ever quarterly net profit of Rs. 9,459 crore for the April-June period. The profits are significantly higher than the Rs. 8,021 crore (Rs 13.5 per share) that the company earned during the same period last year. The company’s consolidated revenue stood at Rs. 141,699 crore, up 9.7 per cent sequentially and 56.5 per cent from the same quarter last fiscal. According to MoneyControl, analysts have retained a positive outlook on the stock, and have continued to maintain ‘buy’ or ‘overweight’ ratings even after the sharp increase over the past few months. Morgan Stanley, for one, retains its overweight rating on the stock with a target at Rs 1,230 per share. 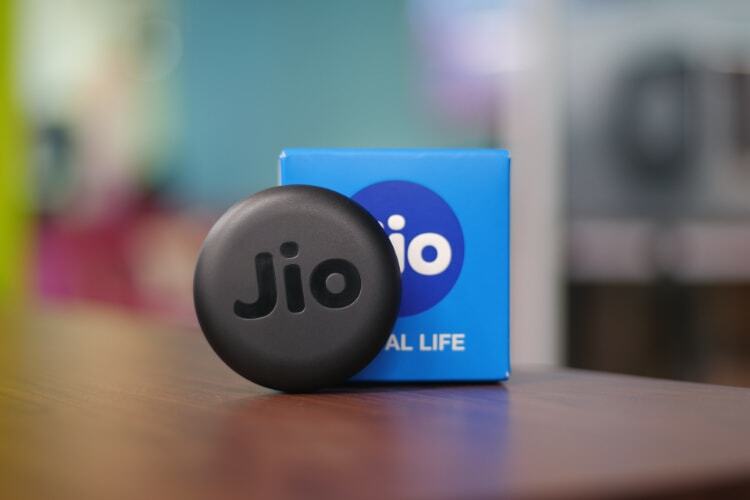 While telecom remains a relatively small part of its business, the continued success of Jio is also being seen as a positive by investors. At its earnings call last week, the company revealed that the carrier posted a net profit of Rs. 612 crore on revenues of Rs. 8,109 crore during Q1 FY18-19. The company’s user-base also grew significantly, hitting 215.3 million after adding a record 28.7 million new subscribers during the quarter. The company also reported the highest ARPU in the industry, earning Rs. 134.50 per subscriber per month during the period. The company’s main competitors, Airtel and Vodafone, reported ARPUs of just Rs. 105 and Rs. 102 respectively.